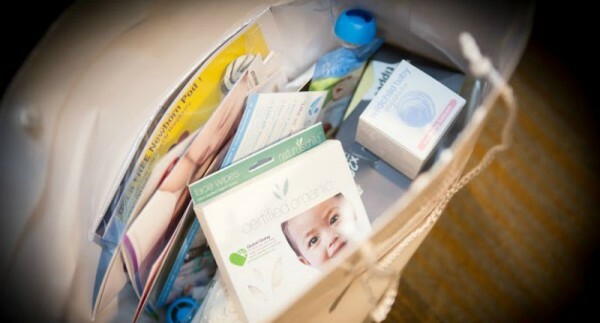 Take a sneak peak inside our Sydney Baby Shower gift bags! Bracelets and bibs and breast pads (oh my!). 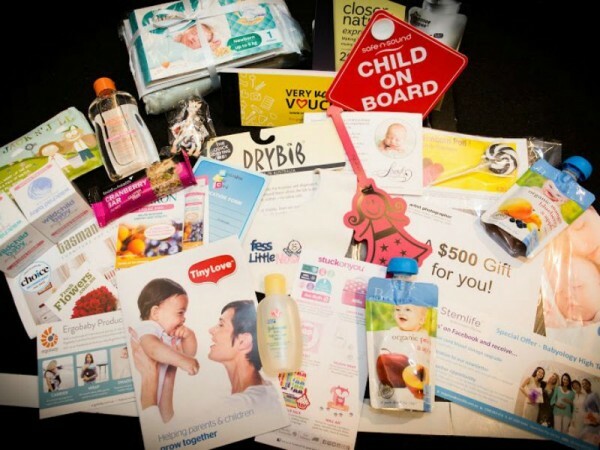 Take a peek inside our Sydney Baby Shower gift bags and get excited for our Sydney baby shower event, only three short weeks away! If you haven’t already bought your tickets to our next baby shower in Sydney, then perhaps these divine goodies for both you and bub will help sweeten the pot. 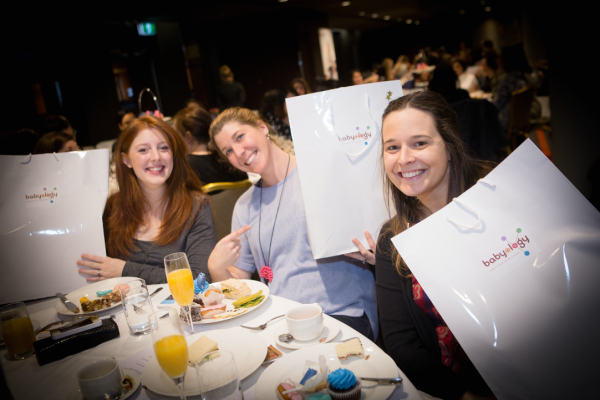 Every attendee will walk away with a gift bag bursting with products valued at more than $250, plus lots of special offers and discounts (not to mention the chance to win ten thousand in other incredible prizes). Spend a day with us on 25 October at the InterContinental Sydney Double Bay, indulging in delicious food, great conversation and all things baby! Book your seat today! If you don’t already have your ticket, be quick and book now as there’s only a handful remaining and previous events always sell out. At $70 per person and with so much on offer, we hope to see you at either the 12pm or 3pm sitting!